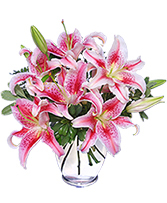 This vase of gorgeous Stargazer lilies from Erinn's Creations Florist is beautifully fragrant and a special reminder that love is in the air! Brighten someone's day with the inspirational beauty of spring flowers. Send these Suddenly Spring flowers and a Smile today! 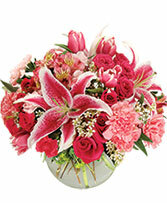 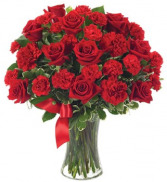 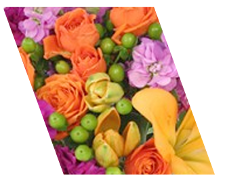 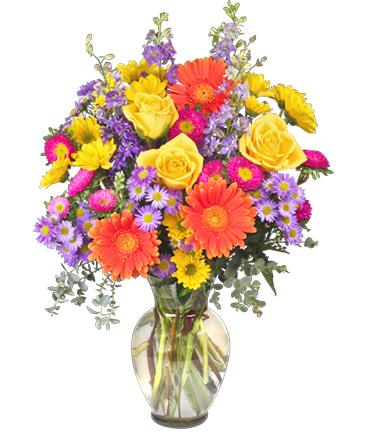 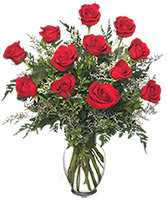 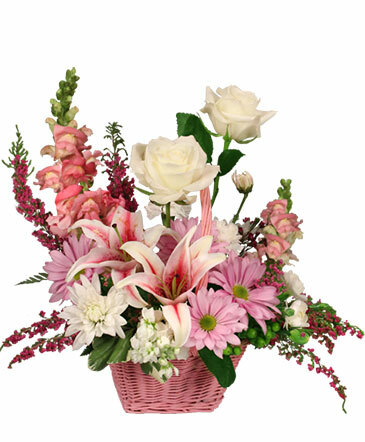 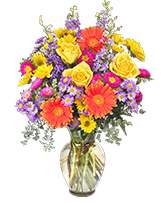 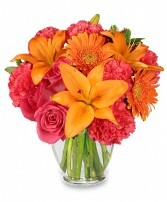 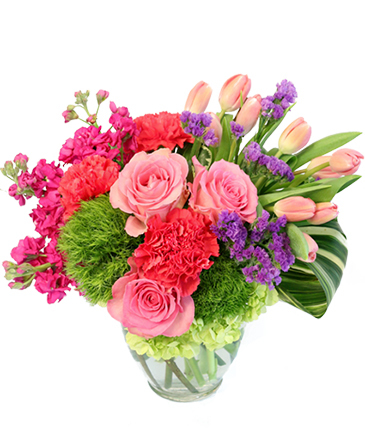 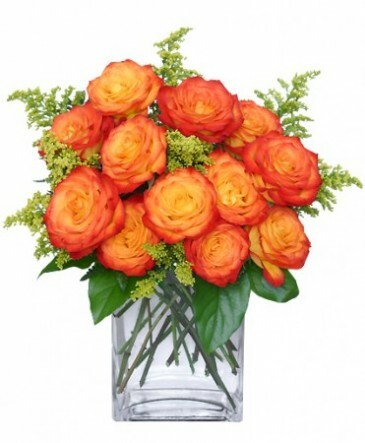 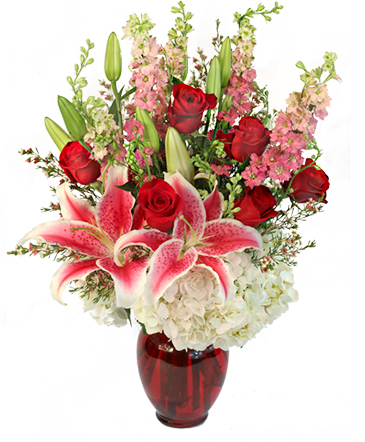 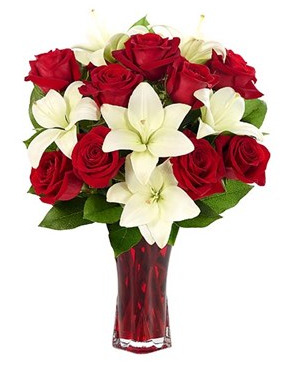 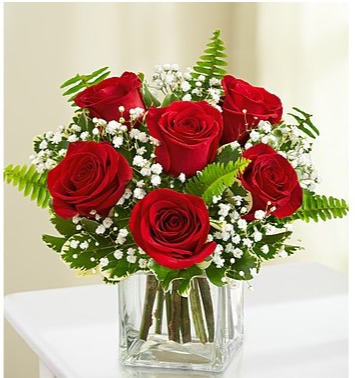 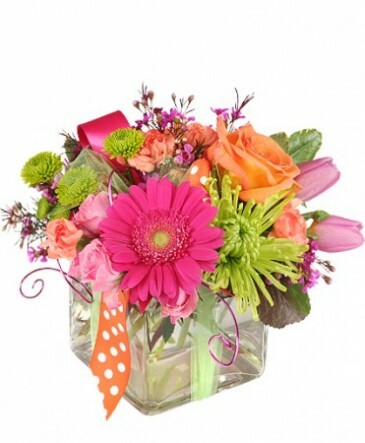 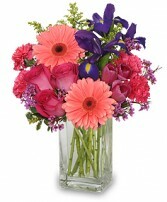 Call Erinn's Creations Florist or order beautiful spring flowers online anytime, day or night.